Swantex Recycled Novafold Napkins 32 x 30cm 1ply. 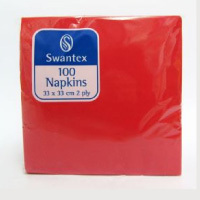 The Recycled Novafold Napkins from Swantex offer a simple solution for helping the environment. Made from 100% recycled material and printed with water based inks, these paper napkins are the ideal choice for anyone looking for an eco-friendly alternative to standard paper napkins. 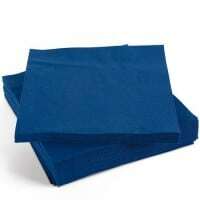 Suitable for domestic or commercial use, these napkins are ideal for venues and caterers, such as festivals, food outlets and event caterers who need to meet environmental demands. 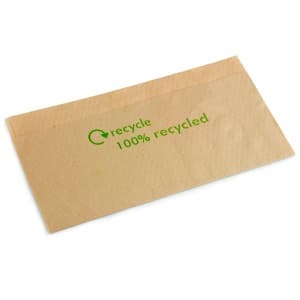 These napkins are fully biodegradable, compostable and can even be recycled again after use.